This book validated that I'm not crazy. I started coming out of the fog a couple of years ago. 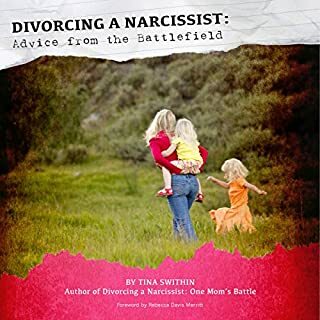 I started working on myself and researching divorcing on little to no funds, and came upon this book. It was like a light coming on, that there were names for these behaviors was mind blowing. Thank you, I don't feel so alone anymore.